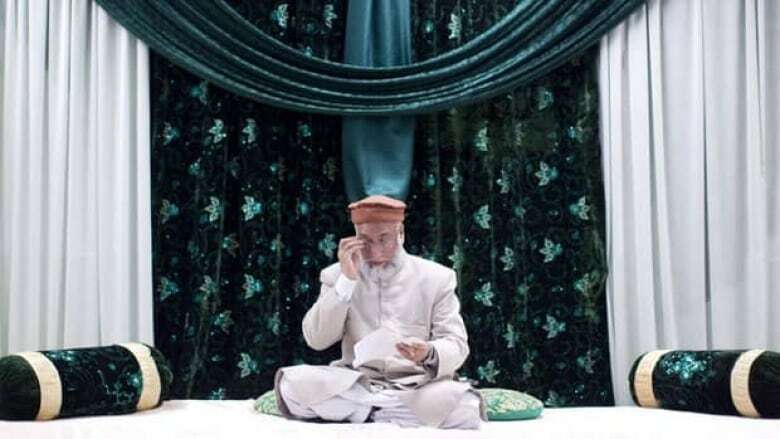 A Canadian imam issued a fatwa Saturday officially condemning honour killings and family violence. The edict is an official reminder to Muslims, coming from the Islamic Supreme Council of Canada and signed by 34 imams across Canada and the United States. The official decree was made in a Mississauga, Ont., mosque and was initiated by Calgary imam Syed Soharwardy, who founded the council. The fatwa condemns honour killings, domestic violence and misogyny as "un-Islamic." Read what the CBC community had to say about the fatwa. The Crown alleged the three Shafia sisters and their father's first wife in a polygamous marriage were killed in an effort to restore the family's honour. The trial captured worldwide attention and cast a shadow over Canada's Islamic community, prompting many to speak out against domestic violence. Soharwardy said he felt compelled to push the issue, both to remind Muslims that honour killings are not Islamic and to explain to other Canadians that violence against women is not part of the religion. He said he's received anonymous threats since coming out strongly against domestic violence, but that it only convinces him and encourages him that action is needed.